http://www.bostoncannons.com/players/patrick-healyhttp://www.bostoncannons.com/players/patrick-healyhttp://www.bostoncannons.com/players/patrick-healyWe wanted to let people know where some of our Alumni have gone, particularly those who are playing at the college level, and we have some who have made careers out of the game as Coaches. If there are any players not listed here that should be please let us know and we shall add them. Stephen Toomy spent the previous two seasons at Colgate. BOSTON – The Boston University men's lacrosse program has hired Stephen Toomy as an assistant coach, head coach Ryan Polley announced on Monday. Toomy comes to BU after spending the past two seasons at Patriot League rival Colgate, where he was the defensive coordinator and goalie coach. He helped guide the Raiders to the 2015 Patriot League championship and an automatic bid to the NCAA Tournament. 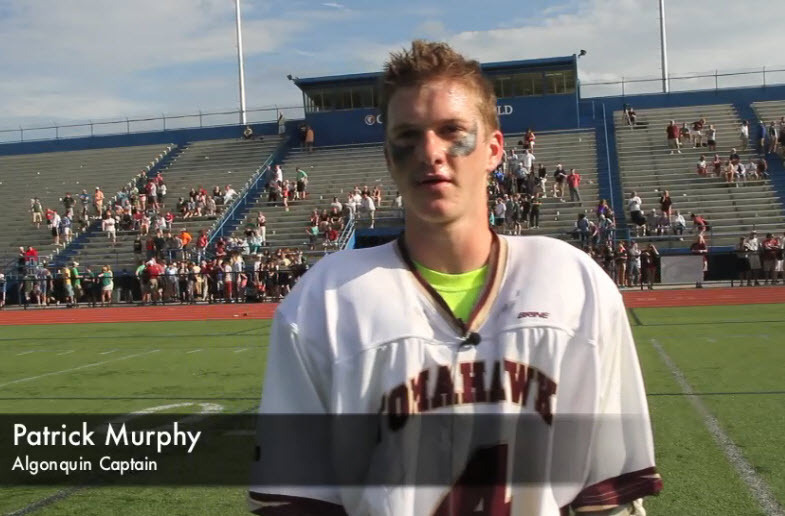 In 2014, Toomy helped the Raiders secure a spot in the conference semifinals. "We're excited to add Stephen to our program," Polley said. "He's one of the best young coaches in the game and he was an important piece of Colgate's championship run this past season. I'm confident he will bring new and innovative ideas to our program, and we know that he will rely on his strong coaching pedigree to help our program take the next step in our progression." 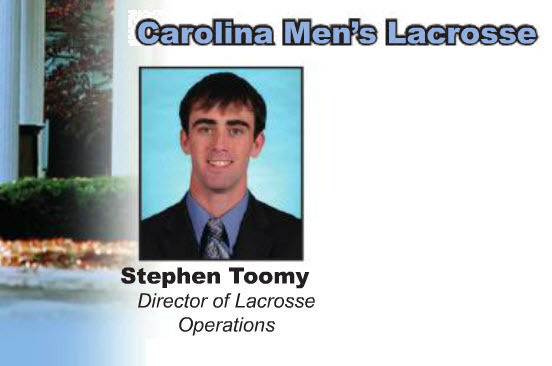 Prior to his stint at Colgate, Toomy was the director of men's lacrosse operations at North Carolina for two seasons. His duties with the Tar Heels included editing and distributing practice and game film as well as preparing opponent film for the UNC coaches and players. He was part of a team that won the 2013 ACC title and qualified for two straight NCAA Tournaments. Toomy began his collegiate coaching career at his alma mater, Western New England University, where he was the defensive coordinator, goalie coach and recruiting coordinator for two seasons. Under Toomy’s tutelage, goalkeeper Brewster Knowlton was the 2011 Commonwealth Coast Conference Defensive Player of the Year and a 2011 USILA All-American. "Thank you to Coach Polley and the rest of the staff for the opportunity to join the Boston University men’s lacrosse program," Toomy said. "Having coached against this team for two years I have seen how great a job the coaches and players have done here and I am excited to be a part of what comes next." 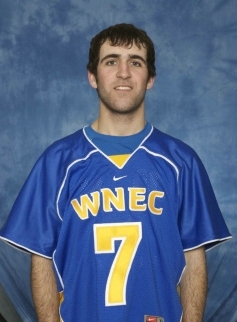 As a player at Western New England from 2005-2009, Toomy was a three-time all-conference selection and participated in the 2009 NEILA East-West Senior All-Star Game. 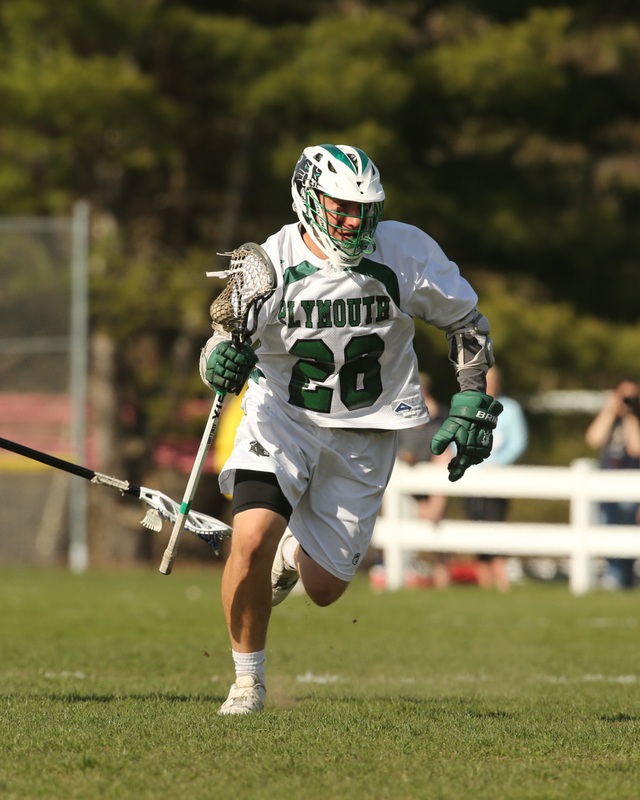 The Northborough, Massachusetts, native earned his bachelor's degree in accounting in May 2009 and has also served as a coach for Team Central Lacrosse and New England Developmental Lacrosse. Previously the Director of Operations for the University of North Carolina men's lacrosse program working for the highly regarded Coach Joe Breschi. 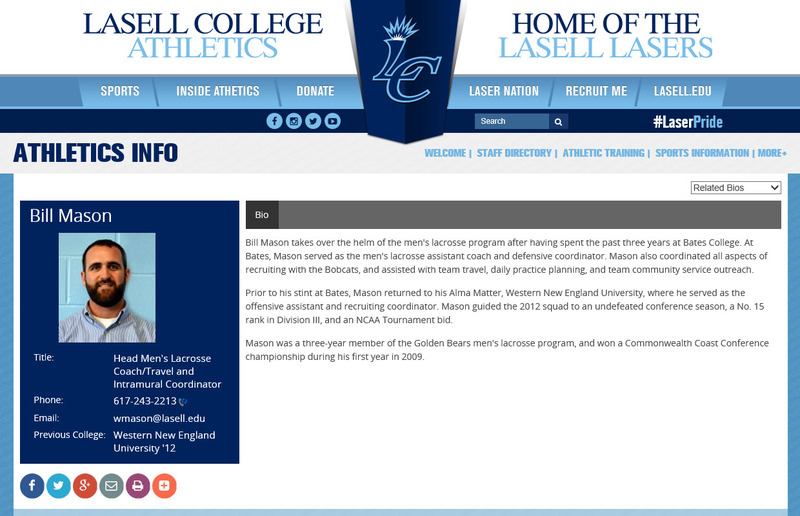 Previously Assistant Coach for Bates University in Maine. Billy is working under Coach Peter Lasagna. 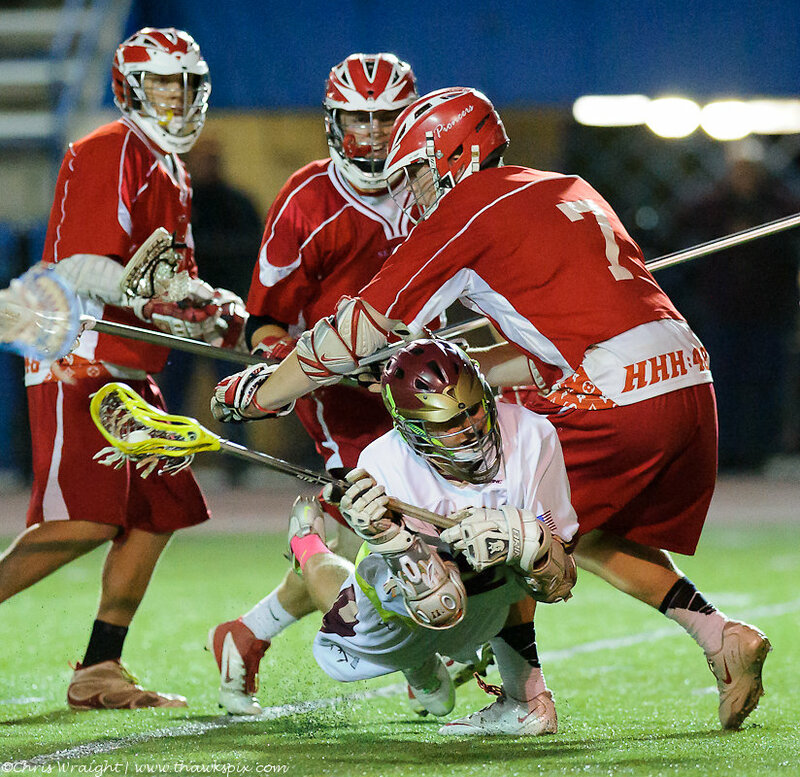 A well-known voice in the collegiate lacrosse community, Lasagna has also been the back-page columnist for the award-winning magazine Inside Lacrosse since 2001. Kyle O'Rourke - Entering his senior season at Elon University '17, MCLA (Men's Collegiate Lacrosse Association) Division 1. 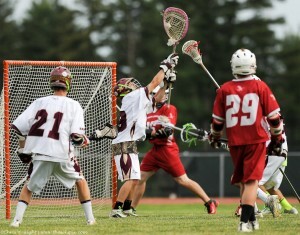 After NSYLA Kyle played his high school lacrosse for Worcester Academy. 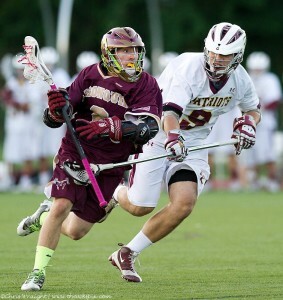 Davis Kraft - Algonquin Senior Midfielder and Co-Captain, Davis Kraft will continue his career as a student athlete at Connecticut College beginning in the Fall of 2013. The Camels compete in the highly competitive New England Small College Athletic Conference (NESCAC). The conference includes Tufts University (2010 NCAA DIII National Champions), Bowdoin, Colby, Bates, Hamilton, Trinity, Wesleyan, Amherst, Middlebury and Williams. Connecticut College was one of four NESCAC schools to qualify for the NCAA tournament in 2012. 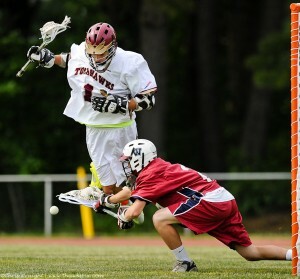 Conor Healey - a Captain for the 2011 CMass State Championship Algonquin Tomahawks. 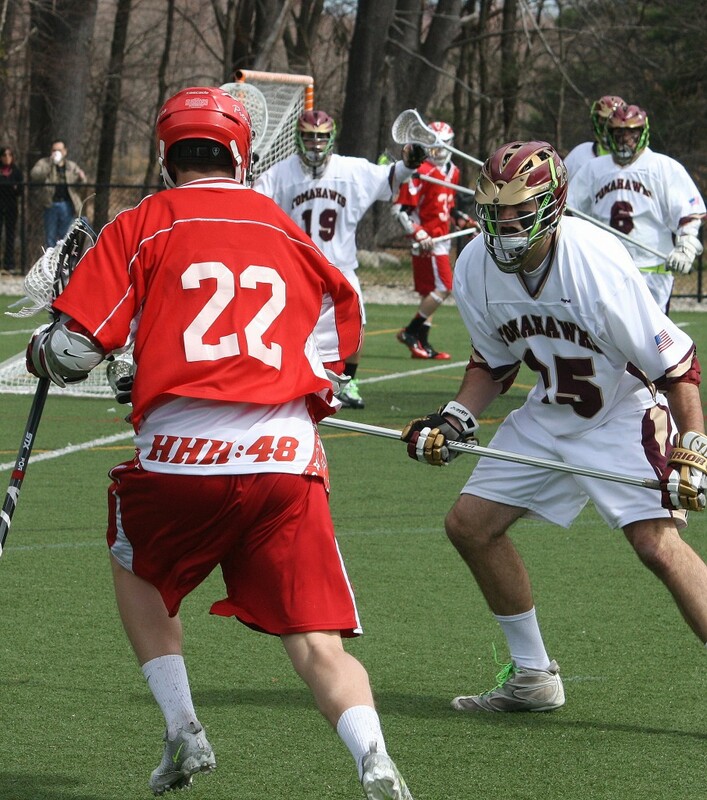 The former T-Hawk Attackman and High School All-American, Conor Healey, will join the St. Lawrence University Class of 2017 in Canton, NY. 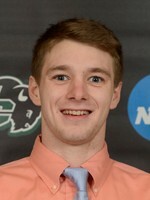 Healey, who finished his senior season with 145 points and 346 points for his high school career, is currently spending a post-grad year at Northfield Mt. Herman. St. Lawrence competes in the highly competitive Liberty Conference and finished last season in the NCAA Division III top 20. 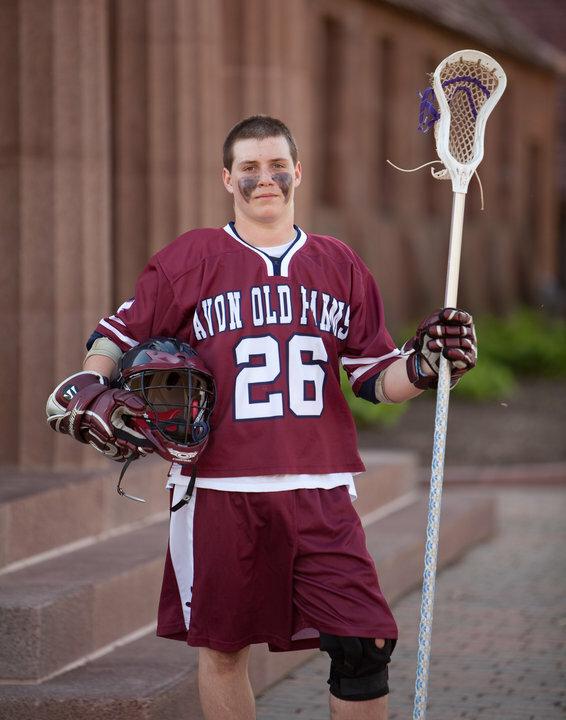 Giles Ober - a senior Captain in goal who has committed to play lacrosse at Babson College starting in the fall of 2013. Babson competes in the NCAA Division III Pilgrim Conference with Springfield, Wheaton, Clark, MIT, Mass Maritime and Regis. 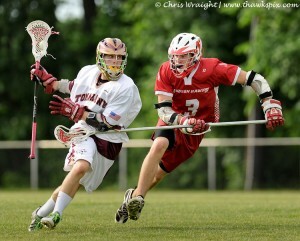 Brennan Pierce - Senior Defender announced that he intends to attend Washington College in the Fall of 2013. Washington College is a NCAA Division III school that competes in the very competitive Centennial Conference. 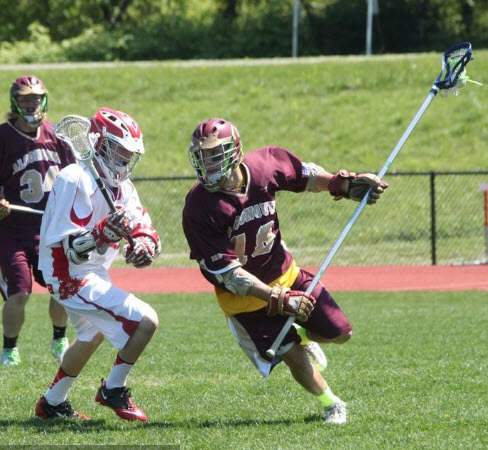 The Shoremen are a perennial top 20 team and last year qualified for the NCAA DIII Tournament. 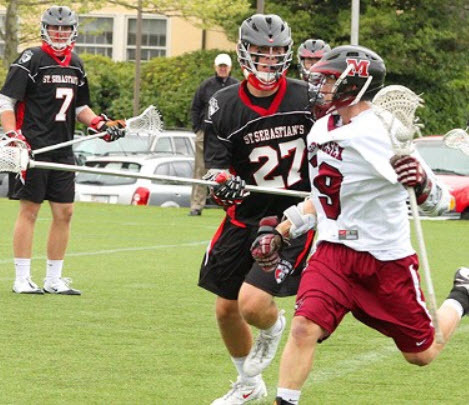 Patrick Healy - Pat played for St. Sebastians Prep school and has committed to play defense for Notre Dame University beginning in the fall of 2013. 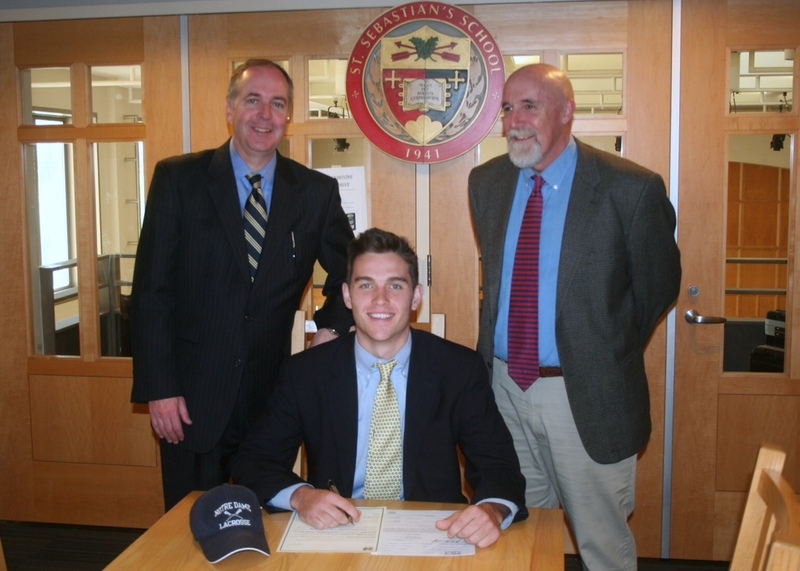 NSYLA alum and Southboro native Patrick Healy had his official signing day today. 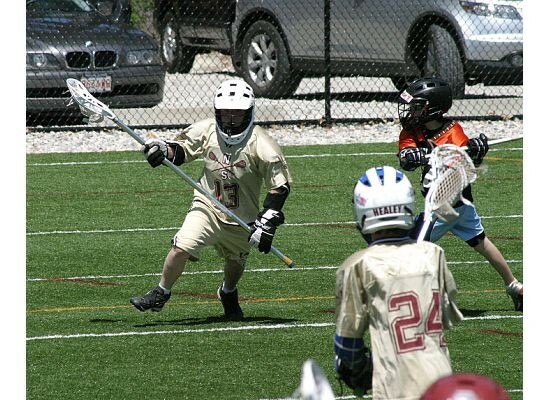 He will be playing lacrosse for the University of Notre Dame next year. He is also the senior quarterback for St. Sebastian’s School in Dedham. 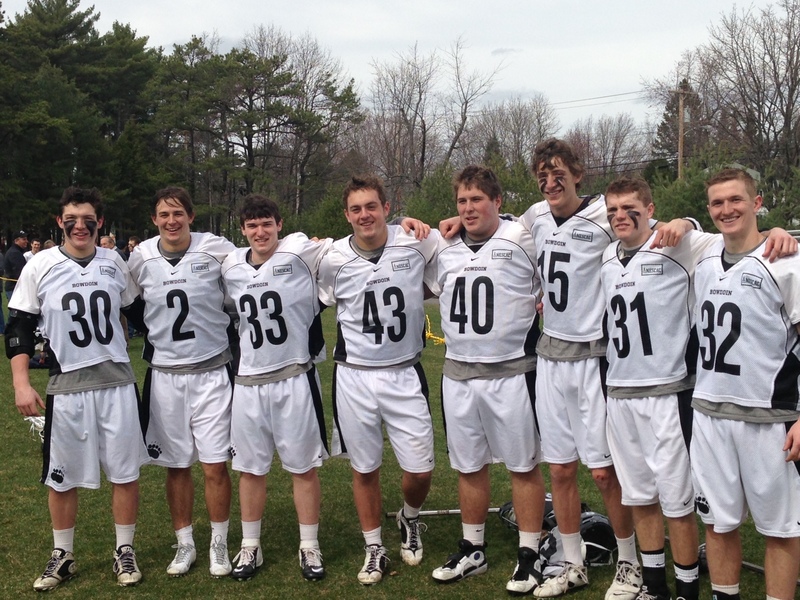 The 2012 football team won the Independent School league title going undefeated in the regular season. A signing day photo is attached. He is the son of Penny and Todd Healy. 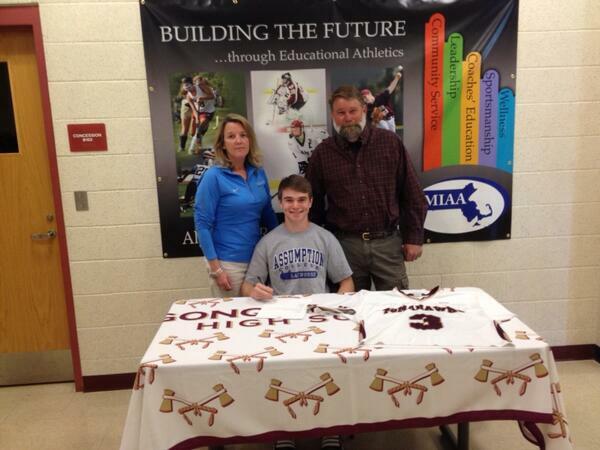 Keegan Gillis - will be playing for the Assumption Greyhounds in the Fall of 2013. 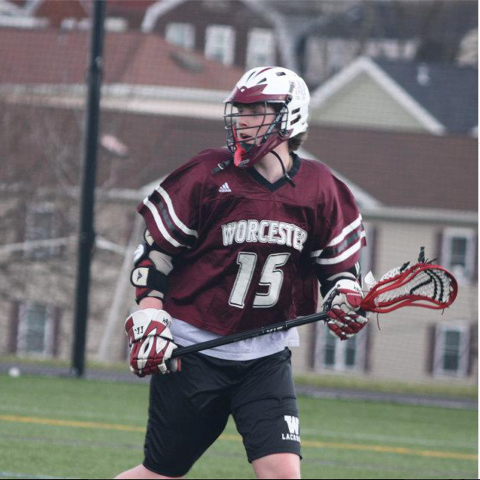 Mike Wood - committed to play lacrosse and continue his academic studies at Western New England University next year. Western New England, a perennial NCAA Division III top 20 team, competes in the highly competitive Commonwealth Coast Conference (CCC) which includes another perennial top 20 team, Endicott. 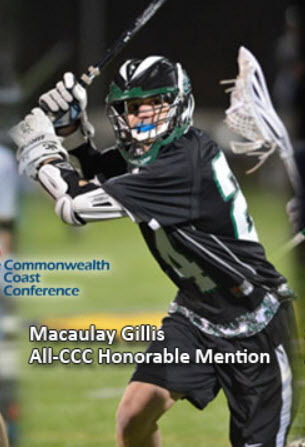 Macaulay Gillis - is a Senior at Nichols College and was named to the 2012 All-Commonwealth Coast Conference Team. led Bison in assists (25) and points (49), and second in ground balls (54) … first in conference in game-winning goals (four), second in assists/game (1.60) and fourth in points/game (3.07) … tied a 24-year-old school record with 13 points at Becker (3/8) … tallied five points at Curry (4/14) and against Anna Maria (4/16). Matt Sambuceti - played for Avon Old Farms and Cushing Academy. Matt will be entering Nichols College in the fall of 2013 to play for the Bison. 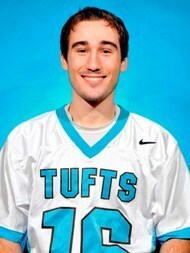 Peter Ellis - a former Captain and Academic All-American at Algonquin played on the Division III Championship Tufts University team in 2010. Patrick Murphy - is playing for the University of Rhode Island. 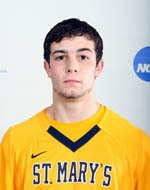 Zack Tarallo - 2011 graduate of Algonquin, Zack now plays for St. Mary's College of Maryland.